It is recommended that you should take a break from your assignment before you edit the draft. This can only be done if you have a day to spare before the submission of the assignment. Taking a break will help you make edits to the draft in a better way as fresh eyes help a lot! When you are editing the draft, it is important for you to ensure you have time on hand. If you hurry, you will miss out on important points. You should try to read your work as if you are a reader who has not read the draft before. It is a common thing that when you devote a lot of time to writing the assignment, you can fill in the gaps and skip things to make the content clearer. You should start scanning your draft and see if there is any point that tends to jump out at you. If you find these points, it is recommended that you read them in detail. For correct punctuation, it is important for you to read your work in a loud voice. If you have someone else, read your work aloud to them or allow them to read your work. As for the word count, you should always stick to it. Do not exceed the word count or keep it below the specific limit. Check to see if you have included too many examples or have used long-winded sentences. In case, you have not used too many examples, it is time to include them in your work. Ensure you have correctly referenced your sources of information in the assignment. You should also check on the appropriate referencing style you are required to use. For this purpose, you may refer to a Referencing Style Guide. You may find these guides on Google. You just have to type the name of the referencing style you need to use in the search string. The results will be displayed to you. Have all the parts of the question been answered? Checked to see if my introduction is clear so that the main points are correctly identified on what I should write on? Used a critical analysis of the topic? Included details or information that are unnecessary or irrelevant? 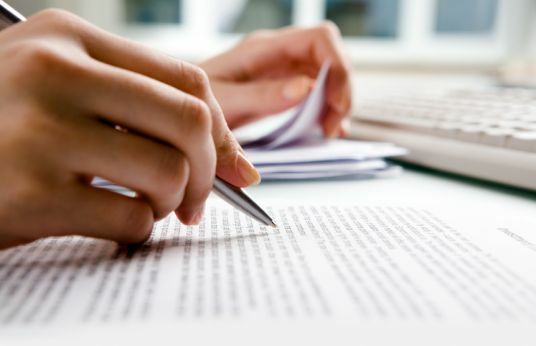 Therefore, with the above guidelines, you effectively are able to edit your assignment and score good marks!